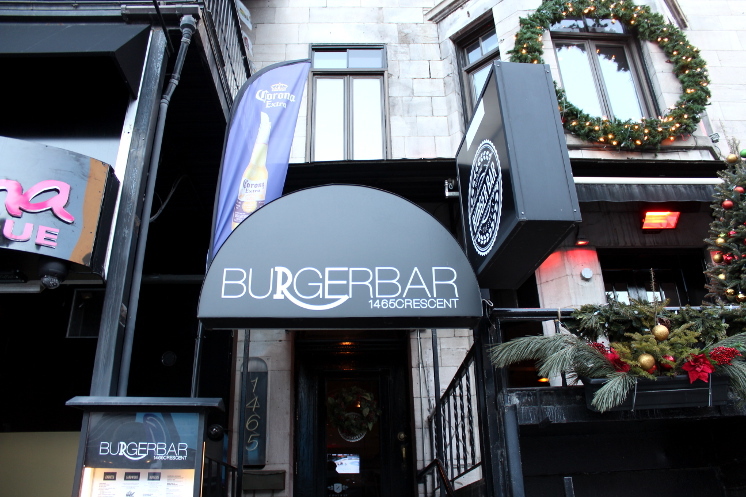 Today my cousin and I adventured ourselves in downtown Montreal and ate at a super cute and chic burger joint: the Burger Bar. First, let me say that it was about 2 o’clock when we got to the restaurant, and we both hadn’t eaten at all before that. WE WERE HUNGRY!